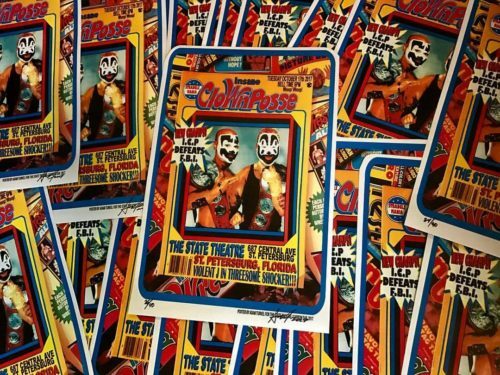 INSANE CLOWN POSSE – St. Petersburg, FL Gig Poster By Adam Turkel 2017 – Ltd Edition 2017 Gig Poster for the legendary ICP! – Marked Artist’s Proof and Signed. Less than 20 printed.